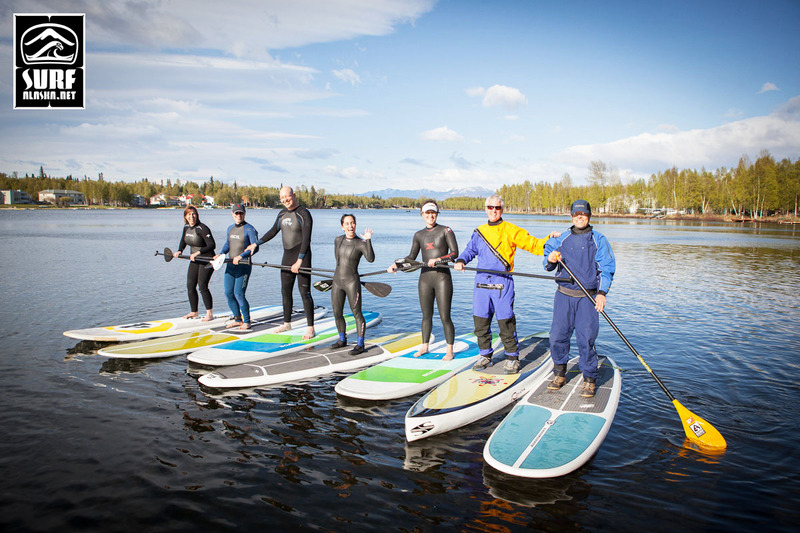 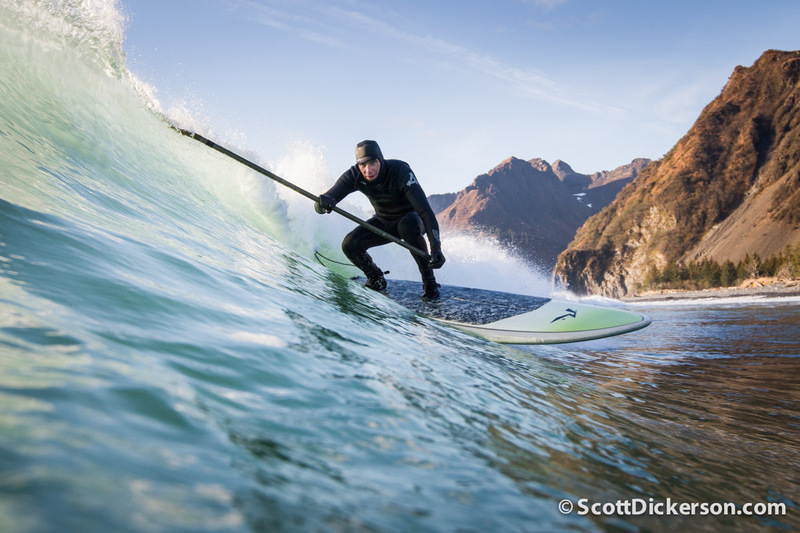 Surf Alaska has been busy growing our sales and rental offerings this summer and we are excited to announce we have stand up paddleboards available for rent in both Homer and Anchorage. 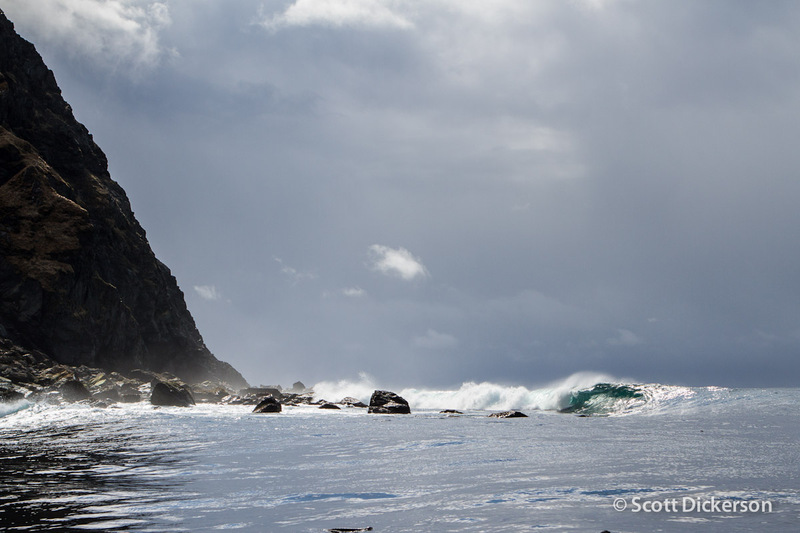 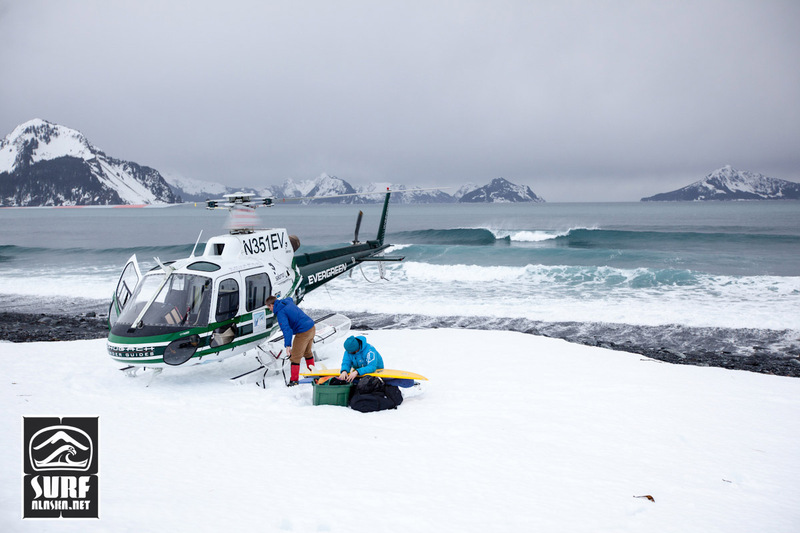 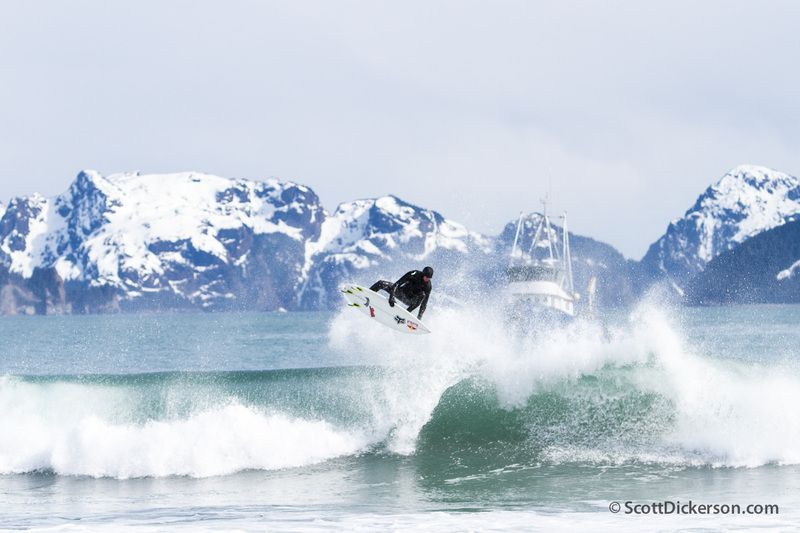 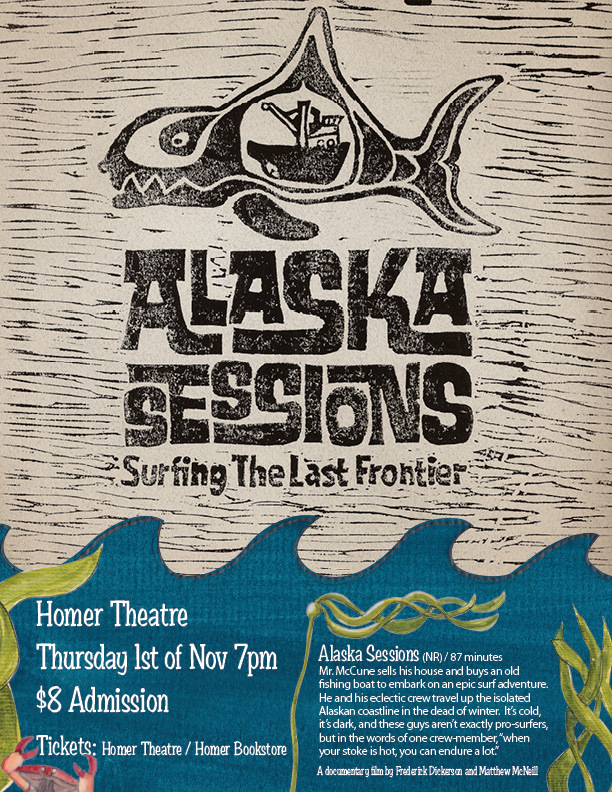 Daydreaming about Alaska surf trips we had this spring aboard the Milo. 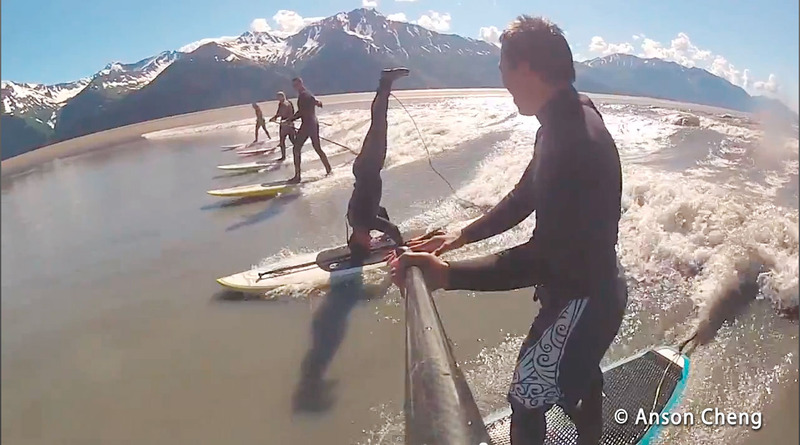 This surf video has been out for a while now but for those of you who might have missed it check it out!